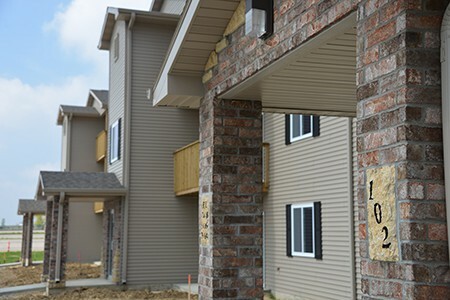 Callahan Construction, Inc. has built several apartment buildings over the last 5 years in various locations. 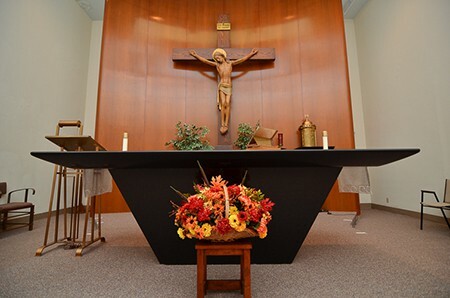 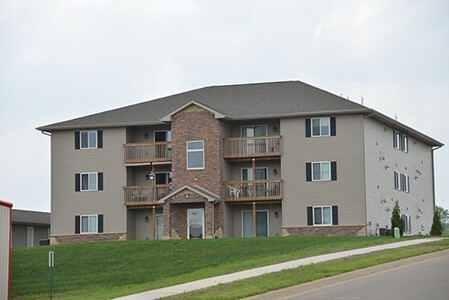 Below clink on the link to view what we have available to rent. 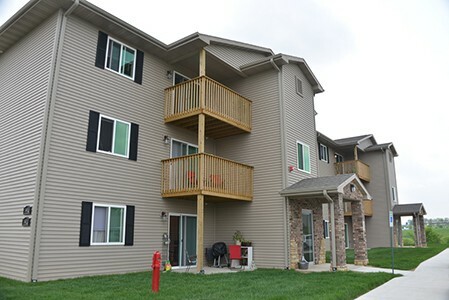 Commerce Park Place Apartments are new apartment complexes located on the Westend of Dubuque, Iowa. 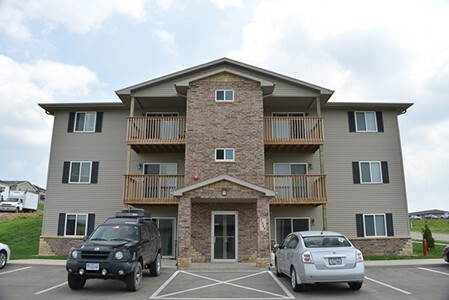 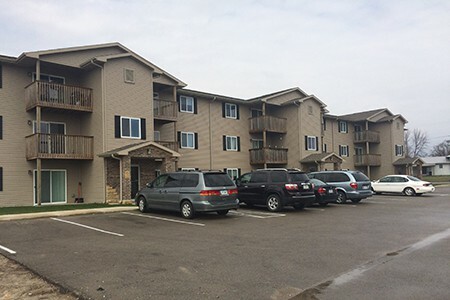 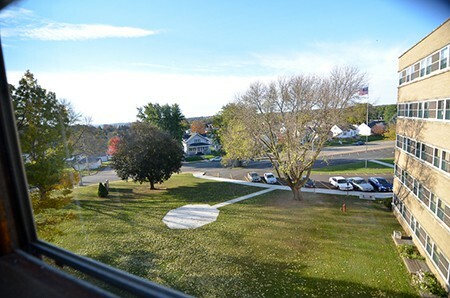 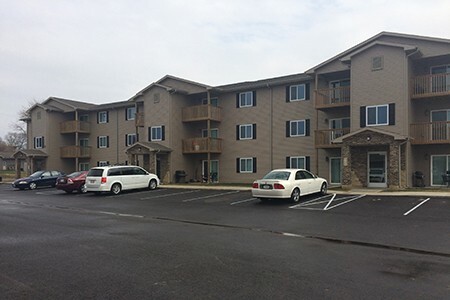 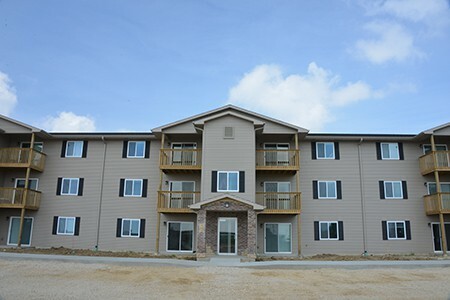 The Gardens Apartments are brand new apartment complexes that are located in Farley, Iowa. 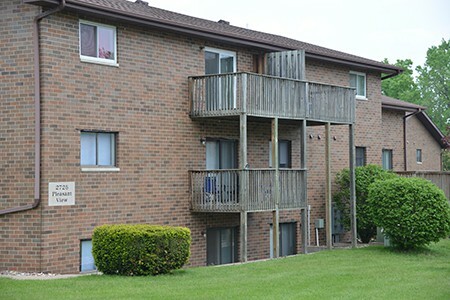 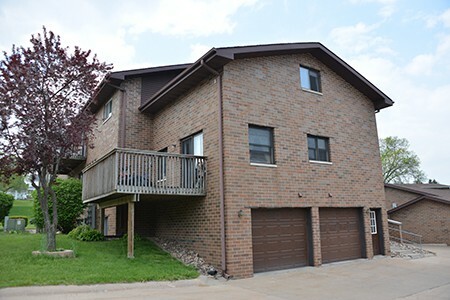 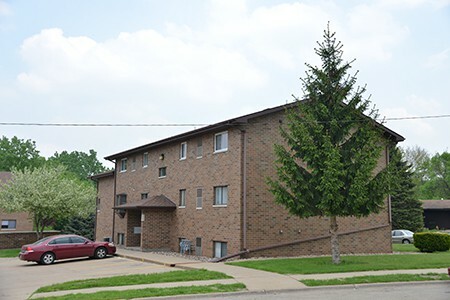 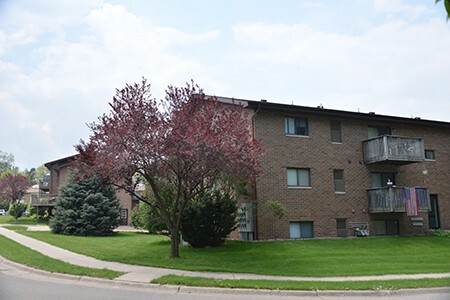 The Pleasant View Apartments are an established apartment building located off of Ventura in Dubuque, Iowa. 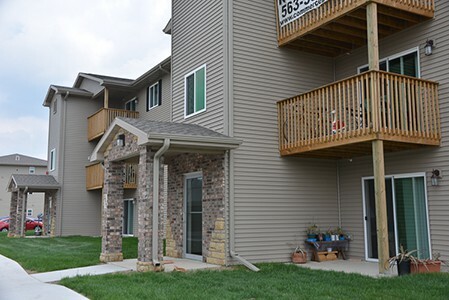 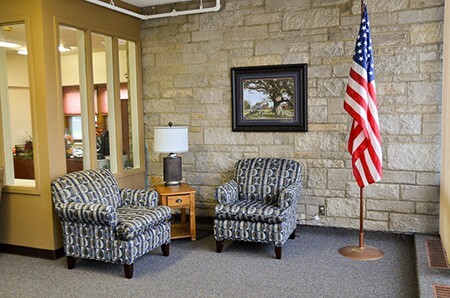 Windsor Park Retirement Apartments is an independent living apartment complex for those 55 and older. 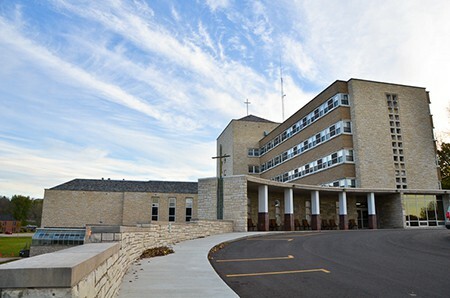 Coverted from the former Xavier Hospital, Windsor Park has a rich history in Dubuque's North End.